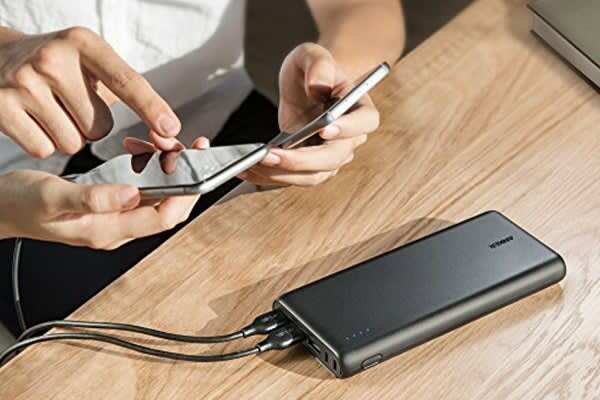 The fast-recharging colossal-capacity portable charger. 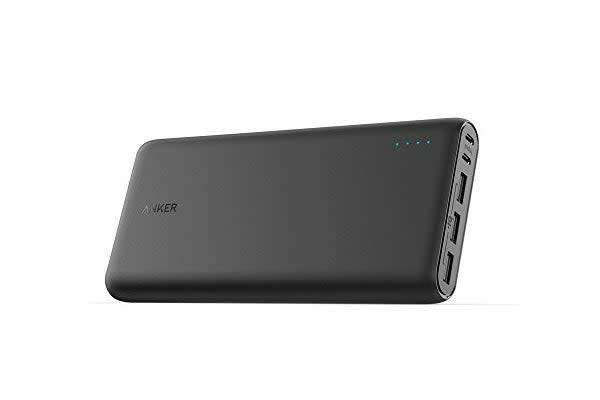 Anker’s exclusive PowerIQ and VoltageBoost technologies combine to ensure the fastest possible charge for all non-Quick Charge devices—includes all Apple phones & tablets and most Android devices. I'm most impressed with this power bank! The powercore strength is long lasting (up to 10 charges on my iPhone per powerbank charge). It's a real lifesaver when devices are running flat and there is no powersource. It allows you to charge devices simultaneously too. Travelling is great with this to recharge ipad & phone! Great product although does need a considerable amount of time to recharge.